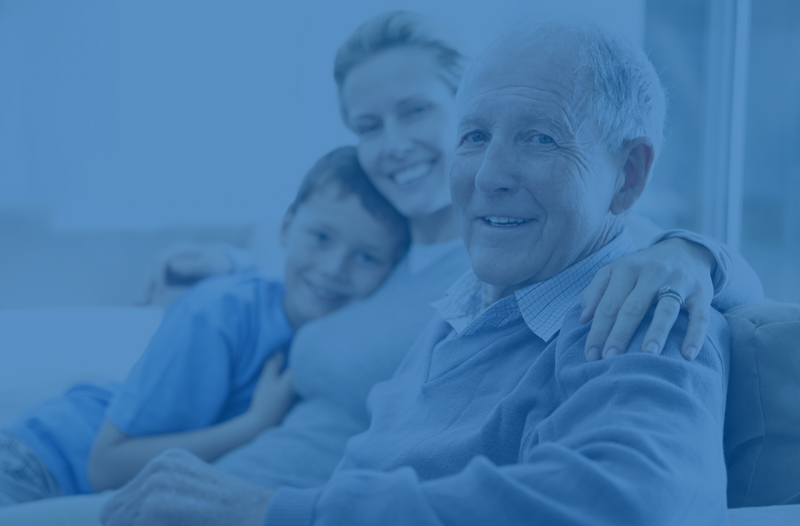 Helping seniors and their families navigate a relocation with care. 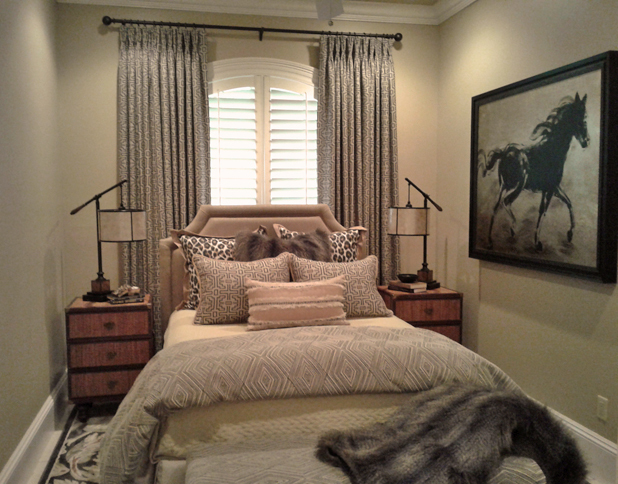 You will know exactly what your new home will look like through customized floor plans. Blue Sky will help sort through your possessions and assist with estate sales, donations, storage, etc. We greatly alleviate the stress of moving by acting as a single point of contact with all involved. We supervise all packing and unpacking and then help you get settled into your new residence. When faced with right-sizing and relocating to a new home, it can be an overwhelming, almost impossible thought for you and your family. 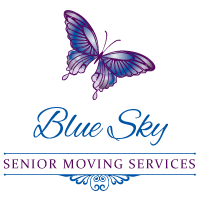 Blue Sky Senior Moving Services, based in the Atlanta area, will help you navigate through every detail. Whether you’re making the move yourself or helping a loved one, we will provide the solutions you need to make transitioning to a new residence a stress-free experience. Contact us today to schedule a free consultation. In the meantime, take a peak at our services. Why Work With a Senior Move Manager? 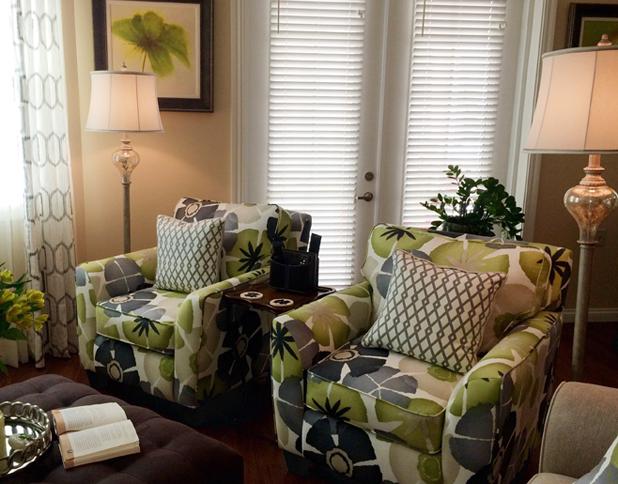 Hiring a Senior Move Manager is like working with a project manager or a personal assistant. When faced with a task that involves multiple facets, like sorting, packing, storage, moving… a Senior Move Manager can not only save you time and money but also provide the compassion and understanding that an emotional event such as this can accompany. A senior move manager can alleviate the stress and concern you may have about your move. If you’re an out-of-state family member, using a senior move manager to handle the details is a wonderful choice. 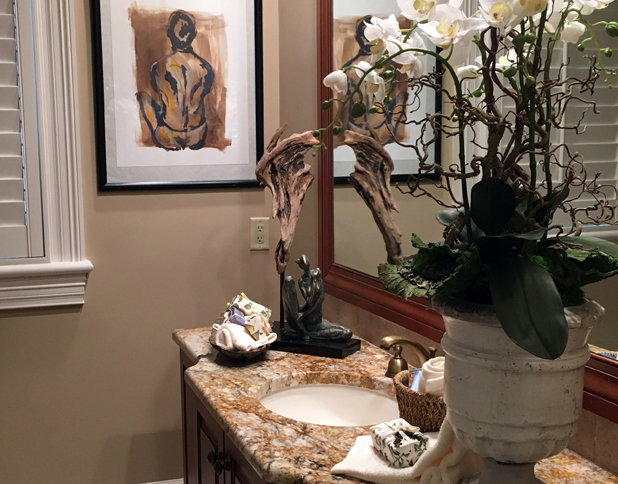 We hope you’ll visit our Services page to learn more and look forward to hearing from you. Who Should Hire a Senior Move Manager? Someone that is looking to relocate. A family member or friend that needs assistance for a loved one that’s relocating. Someone that would like to de-clutter. Someone needing modifications to make life in their home safer and easier. 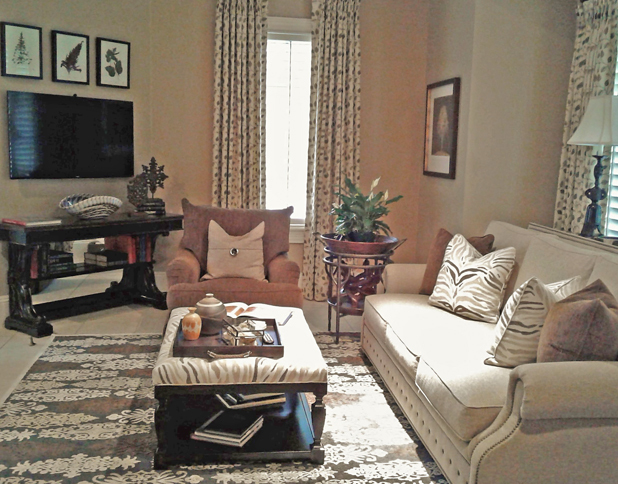 We incorporate your current belongings that you’d like to keep into your new home’s floor plans. We also organize the sale, donation, storage and discard of any items you may not want to take with you.